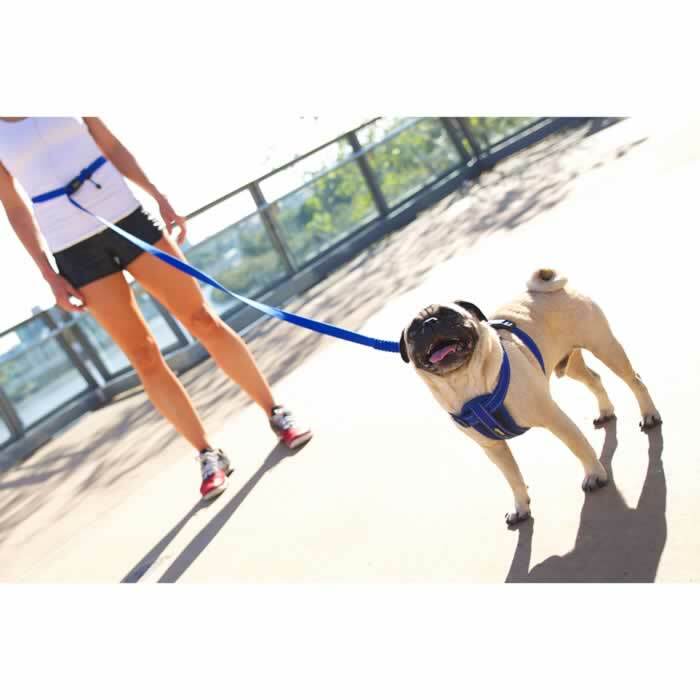 Perfect for anyone who is active and runs with their dog, the EzyDog Road Runner Leash combines a hands free, waist-worn leash with shock absorption technology. 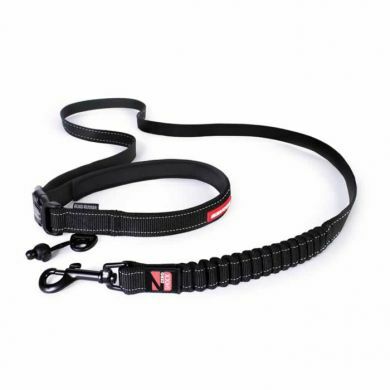 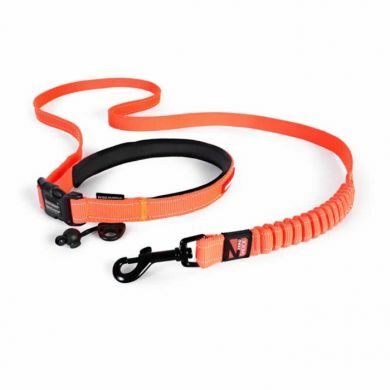 The EzyDog Road Runner Leash has a easy-to-use sliding side-release buckle making it a cinch for you to set your own leash length and size it up for waist-worn use. You can even through it over your sholder for a casual walk. 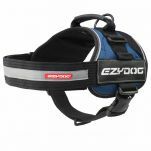 Built into the handle is a D-ring and a barrel lock, so you can attach your favourite accessories such as an EzyDog Doo Bag to the leash. 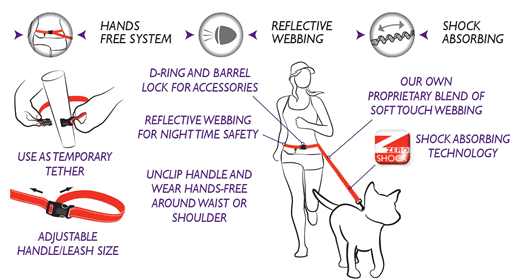 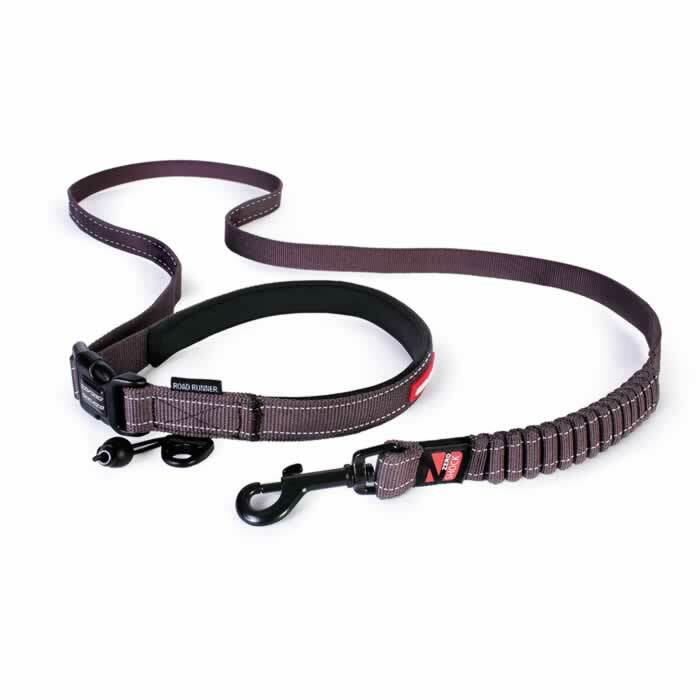 For night-time safety, the leash is fully lined with a reflective trim. The RoadRunner leash is made EzyDog's own blend of soft touch webbing, making it super comfortable, strong and durable. 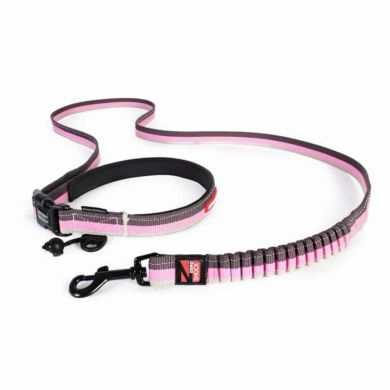 The handle also is lined with neoprene making it so soft to hold in your hand. 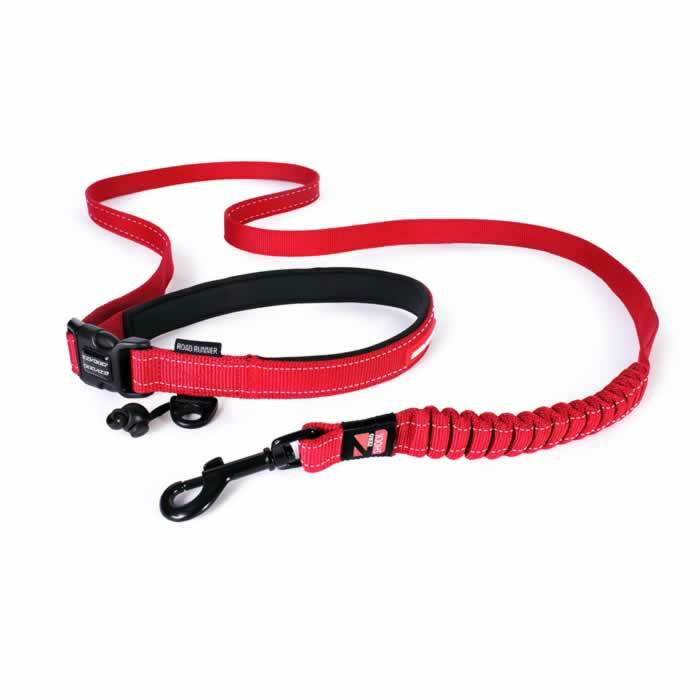 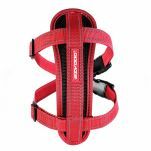 Read 2 customer reviews of EzyDog Road Runner Leash. 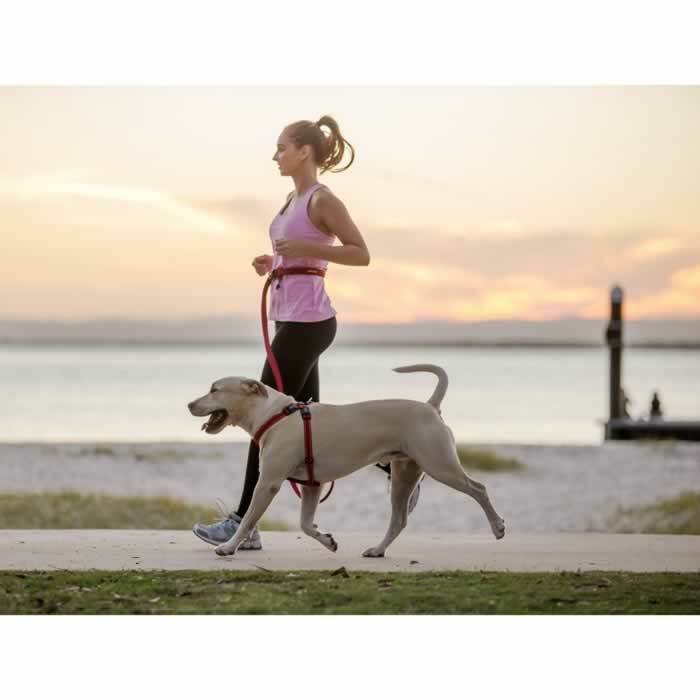 The average customer rating is 4.5. 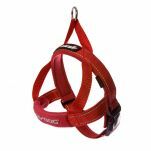 SENSATIONAL lead for walking my enormous Great Dane, great quality product and highly recommend it - hands free walking! 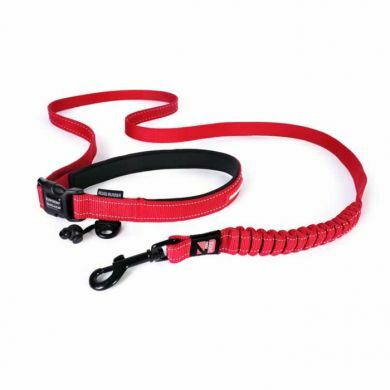 As with all the Ezy Dog product's the quality is excellent and this lead is no exception however I like my dog to be close so I find the lead too long and the adjustor does not hold the lead in place if my dog pulls.